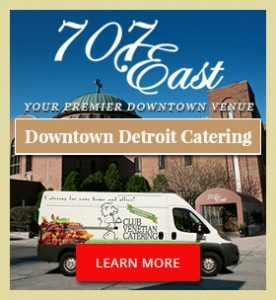 Club Venetian offers the best corporate catering service in the Detroit Metropolitan area. 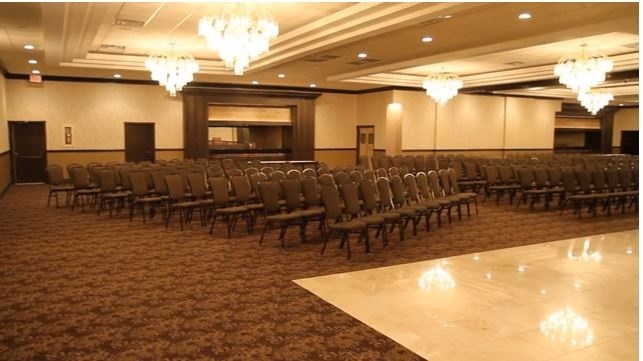 When you need perfection, we are your go-to venue. 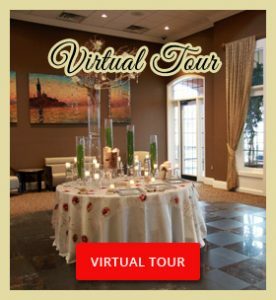 Why should you book Club Venetian for your next corporate event? Quality is very important to our culinary team. That’s why we only use the freshest ingredients. We work with traditional recipes that have been loved for years. 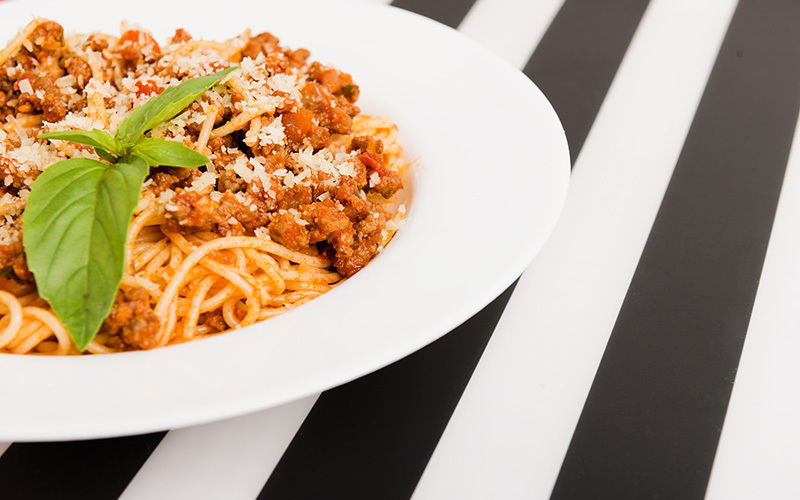 You know your attendees will get the absolute best when they taste Club Venetian’s catering. We are experts when it comes to event planning. We believe that everything is important, even the smallest details. 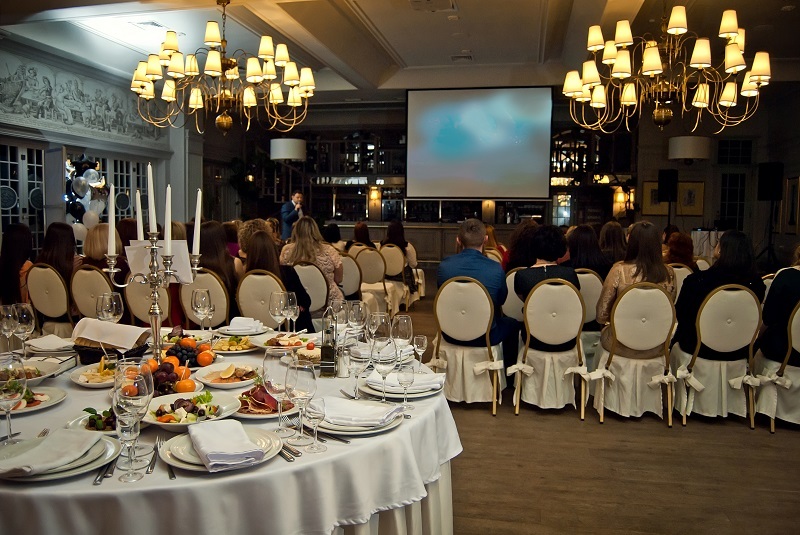 Our expert staff can do it all so you can relax and enjoy stress-free corporate event planning with amazing results! You need options when choosing the menu for a corporate event. 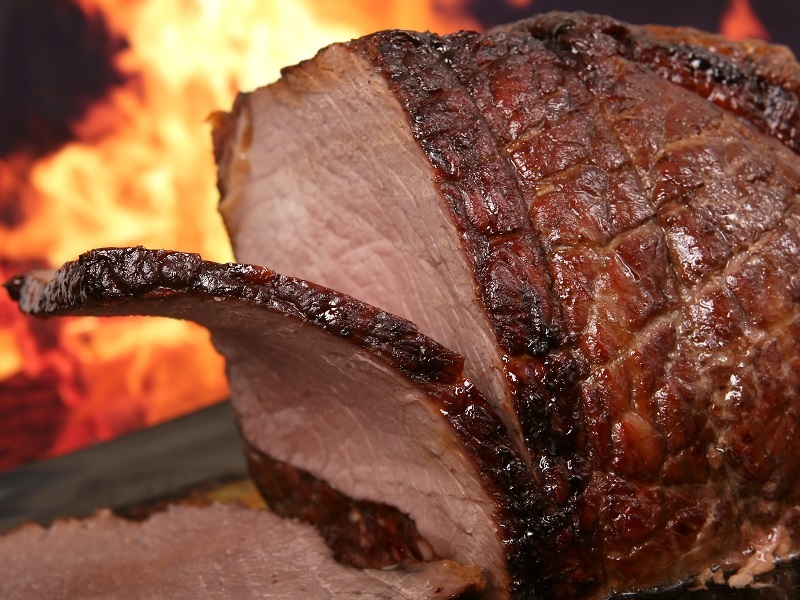 Explore our many catering packages to find the right fit for your budget. A basic continental breakfast might be a good choice for a morning meeting while our lavish dinner menu might be better for a company-wide celebration. 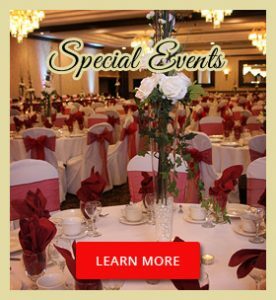 You can still take advantage of Club Venetian’s top-notch catering services without booking a banquet hall. We are available to travel to your location. We will deliver the food, handle all set up, and provide whatever you need to feed your guests or employees. We offer catering and so much more to our corporate clients. If you are searching for a venue to host a small or large business gathering, talk to us. Our facility includes internet, ceiling-mounted projectors, and more. 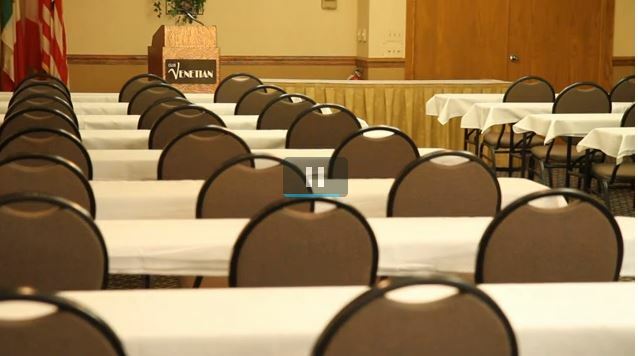 Call Club Venetian today to discuss your next corporate event. Host the Best 4th of July Party! Cater from Club Venetian this 4th of July. Not only will you revel in the delight of the delicious food but you will have time to enjoy the experience yourself with your guests. Leave it to us. Give Club Venetian a call at (248) 399-6788. 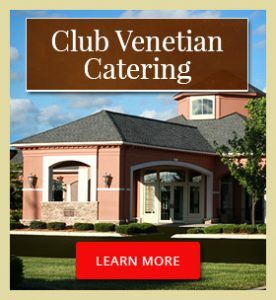 Club Venetian offers great food and service for your next event at your home or office. 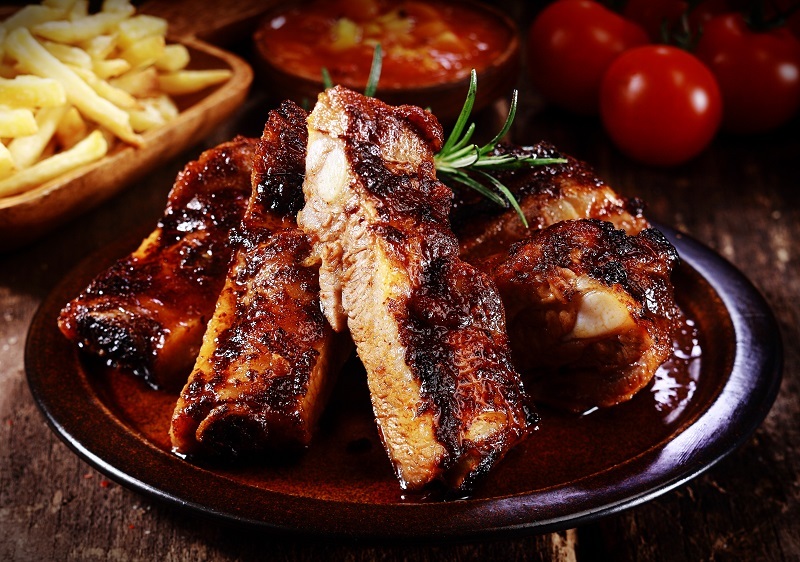 When planning the perfect party, the quality and flavor of the food influences the ultimate success of the event. The nature of your event inspires the types of food best served. 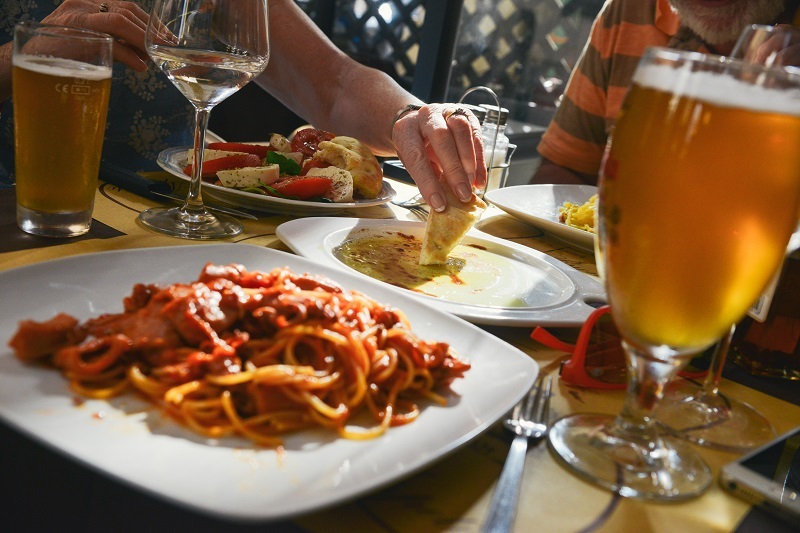 From strolling events to sit-down dinners, Club Venetian has you covered with our standout menus and delectable cuisine choices. We are here to help you make sure your occasion is a hit. Contact us to learn more.